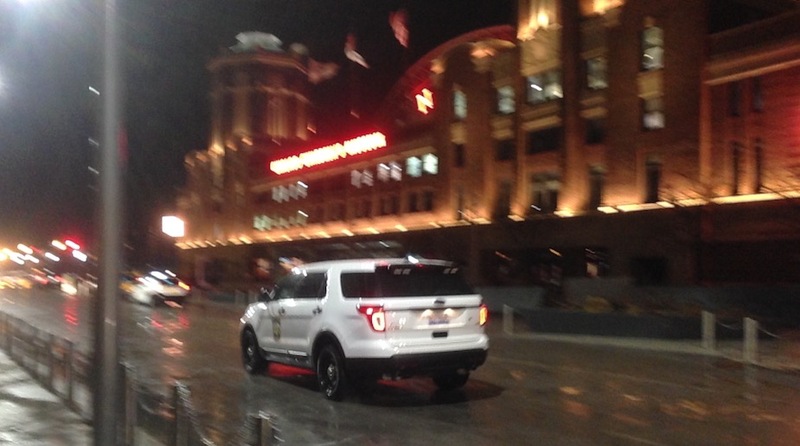 Starting a private security agency in Chicago is a two step process. 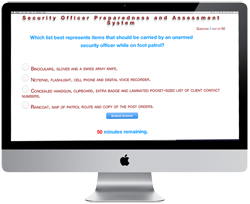 First, the applicant must sit the security contractor examination and apply for a security contractor's license; then, the applicant can submit an application for a security agency. What follows is an overview of this process. It's meant to provide a basic understanding of what will be required in the effort to start an agency -- it should NOT be considered as an all inclusive set of directions. 1. The applicant should become familiar with the mechanics of managing an agency in the private security industry. 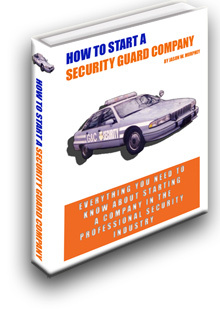 The free eBook, How to Start a Security Guard Company provides a great starting point and is a must have resource for the new security entrepreneur. It includes a sample business plan and an array of other helpful resources. 2. Prior to submitting an application, the applicant for security contractor must possess either a combination of education and experience OR a past history of management in the private security industry. Here's a breakdown of this requirement. 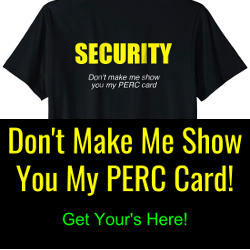 the applicant has been a full-time supervisor for an in-house security unit for a corporation having 100 or more employees, for a military police or related security unit in any of the armed forces of the United States, or in a law enforcement agency during at least three years of the past five years. The term "one year of management experience" means that the officer spent 12 months with an average of at least 20 work days per month during which he was engaged in full-time employment equal to 1500 hours or more annually. TIP! Time spent in a supervisory position at a security agency in another state may be eligible for consideration provided that the other state has similar requirements as does Illinois. 3. The applicant must meet qualifications, be in compliance with the criminal history policies of the state, submit fingerprints through a fingerprint scanning vendor, provide proof of insurance and pay application and examination fees. The application fee costs $500 and this does not include the cost of the examination. The insurance policy must provide at least $1,000,000 in commercial general liability coverage. The private security contractor application form can be viewed here. 4. 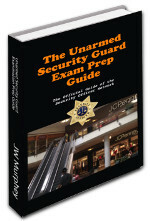 The applicant must take and pass the private security contractor examination. A passing grade is 70% or higher. Once he passes the exam, the applicant has three years to apply for the private contractor license. Should he wait longer than this time he will need to retake the exam. The study guide for this examination can be found at this link. 5. The private security contractor license must be renewed every three years. The applicant should prepare to pay $150 for each renewal. 6. 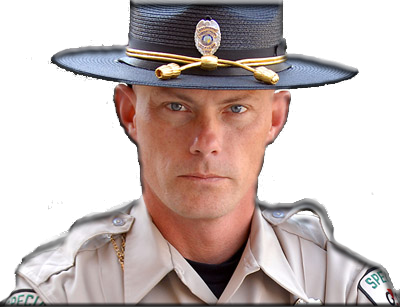 Once he has obtained his private security contractor license, the officer can apply for a security agency license. This will cost another $500. However, the agency license is much less complicated than the contractor license. The applicant will be asked to provide the address and telephone number of his agency. He is not allowed to use a P.O. Box number. The agency will need to pay a renewal fee of $450 each time its license requires renewal.